Dogs live the good life in San Francisco. Walk down any street and you'll see a pooch happily trotting along, catching crumbs under cafe tables, or chasing tennis balls in one of the many off-leash neighborhood parks. 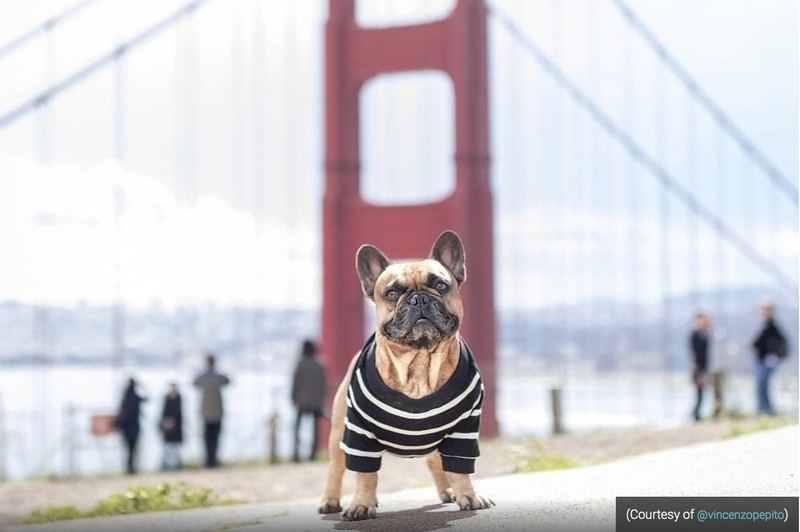 See 7x7 Magazine's review of all the best places for you and your dog to have fun in San Francisco.